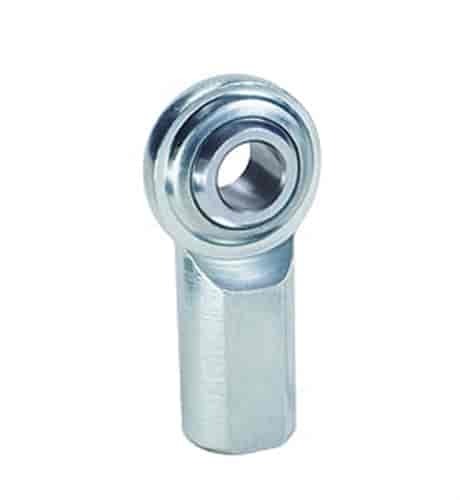 QA1 CF Series Rod End Hole I.D. : 1/2"
For a traditional carbon steel two-piece rod end, QA1 offers this CF Carbon Steel Series rod ends. These metal to metal rod ends are built for strength and are protective coated for corrosion resistance. They are available with left and right hand threads to make your project run turn out correctly.